Mosswood Condos are a well-maintained, community of townhouse condo units within a private neighborhood. Mosswood is a commuters dream, only minutes from the Metro North Train station. 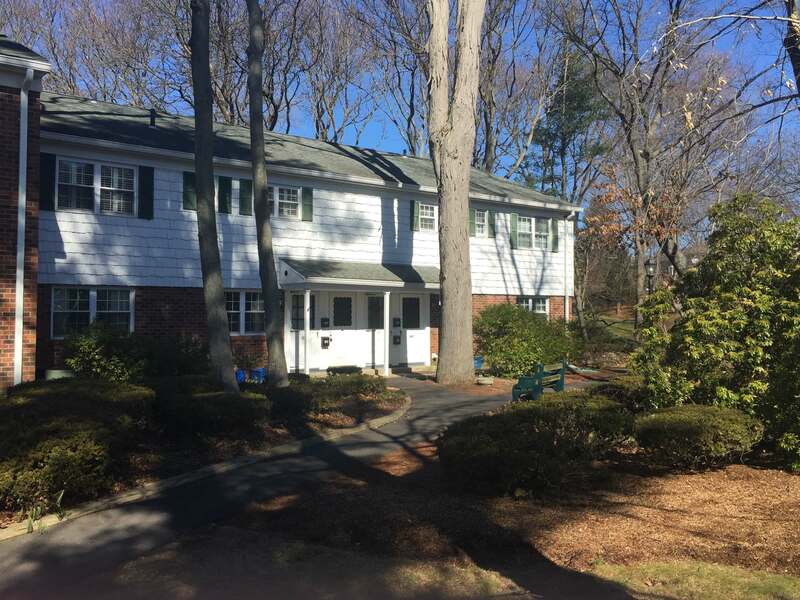 This complex is also a close proximity to the vibrant downtown restaurants, shops and stores of Fairfield, CT. Residents here also have access to the beautiful Fairfield Beaches. Mosswood Condos in Fairfield, CT has a total of 136 units offered in 1, 2, and 3 bedroom units within a nature-like setting. All within the ambiance of Fairfield County, Connecticut and convenience and charm of Fairfield.